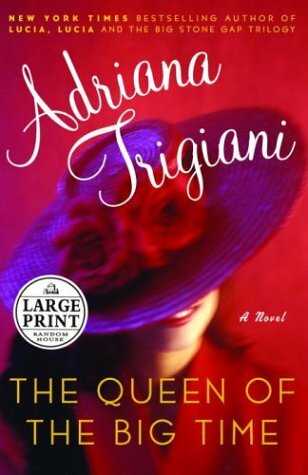 Queen Of The Big Time was written by Adriana Trigiani. Queen Of The Big Time was published by Book Club Associates. About Adriana Trigiani (Author) : Adriana Trigiani is a published author and a narrator of adult books. Some of the published credits of Adriana Trigiani include Big Cherry Holler, Big Stone Gap, Big Stone Gap, and Lucia, Lucia.